Imagine this: you are absolutely crushed with exhaustion. You’ve been working for 12 hours straight, or you’ve just run 10 miles, or you’ve just moved all of your furniture to a new apartment and only one of your friends actually showed up to help. You are about to fall down with fatigue, but you turn to your friend, who offers you nourishment from his or her own stomach. Once you lock lips and do the exchange, you feel reenergized and ready to take on the world. This process is called trophallaxis, and for ants, it’s a way to bond, exchange pheromones, and get valuable caloric units to the members of the colony that need it most. I know this because I have just finished reading a book called Empire of the Ants. This book is strange in that the majority of it is narrated from the point of view of ants. Werber weaves three distinct threads through the book’s narrative: ant POV passages, human POV passages, and fictional encyclopedia entries. The encyclopedia was written by a deceased mad scientist, the relatives of whom form most of the human characters in the novel. Its subject is unknown at the beginning of the novel, but its author, Edmond Wells, was deep into myrmecology and wanted to establish communication with the ants. His nephew, Jonathan, inherits his old apartment and finds a note saying “Never go into the cellar!” Following story logic, of course he ends up going down there, where he discovers a massive subterranean cavern. The narrative thread of the human POV section deals with the dangers, mysteries, and discoveries of the late Uncle Edmond’s secret underground laboratory. The ant POV sections actually dominate the book, which raises the question – how do animals with brains the size of an asterisk (*) sustain any type of comprehensible narrative? This is where the fiction part of science fiction comes in. 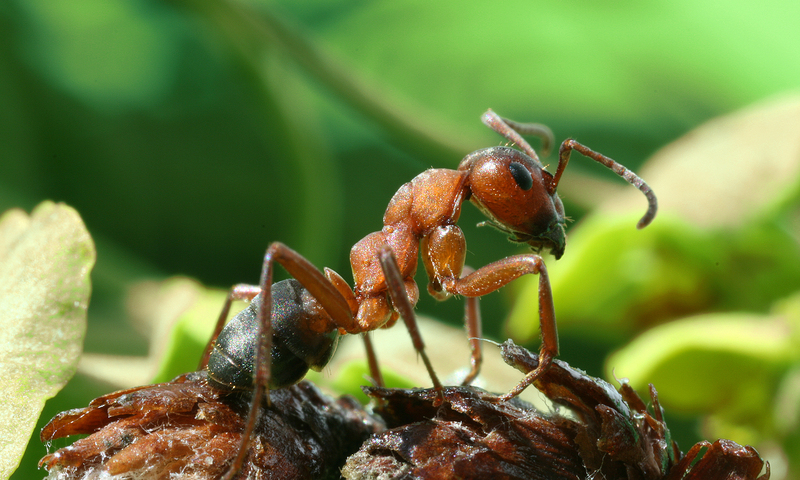 Ants undeniably use language. A lot of animals use basic pheromones, but ants employ a massive dictionary of them: scientists think that they can recognize hundreds of chemical combinations (side note: the scientist in that article is attempting exactly what the fictional scientist in the book is – translating and using the ant language). Werber takes this fact of ant society and expands chemical signals like “Food this way!” and “I am dying!” into a structure that can handle phrases like, “Something weird is going on here. We need to communicate this to the swarm.” It is an established fact that ants have language, and Werber simply asks his readers to apply suspension of disbelief and accept that ants have a language nearly as complex as ours. He does not abuse this anthropomorphization of his principal characters. They use their ant language to run around doing ant things – at no point do two disgruntled ants get drunk at a bar and whine about how the Queen is working them too hard. We see ants going out into the dangers of the world foraging for food, ants taking care of larvae, ants making war with a different species of ant, and any number of other antish activities. Werber does a good job illuminating the subtlety and complexity of life in an anthill and making these explanations part of the action of the story. For example, most ant colonies have a queen whose only responsibility or influence over the swarm is constantly laying eggs. Most of these eggs grow into sterile female worker ants, but some are fed better than others, and these better-fed larvae develop into sexually mature, winged females. 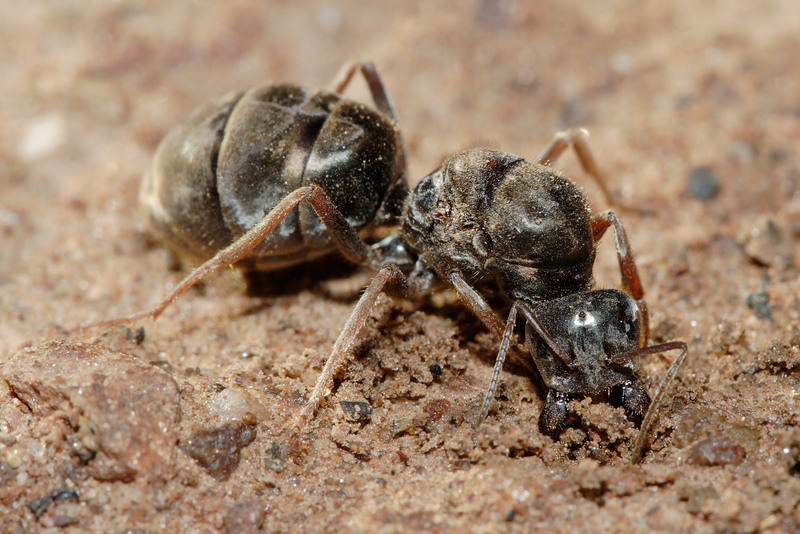 Unfertilized eggs develop into male ants, which do nothing but sit around eating. When the weather is right, all the males and sexually mature females fly away from the colony, sometimes over very long distances, and mate along the way. The male deposits his gametes in the female then dies, and the female can then use this genetic payload to lay eggs for as long as the next thirty years. She then lands, tears off her own wings, starts digging a small burrow to lay eggs in, and builds the entire populace of a new city. This newly-landed queen is already stocked with every worker that will ever be a member of her colony. 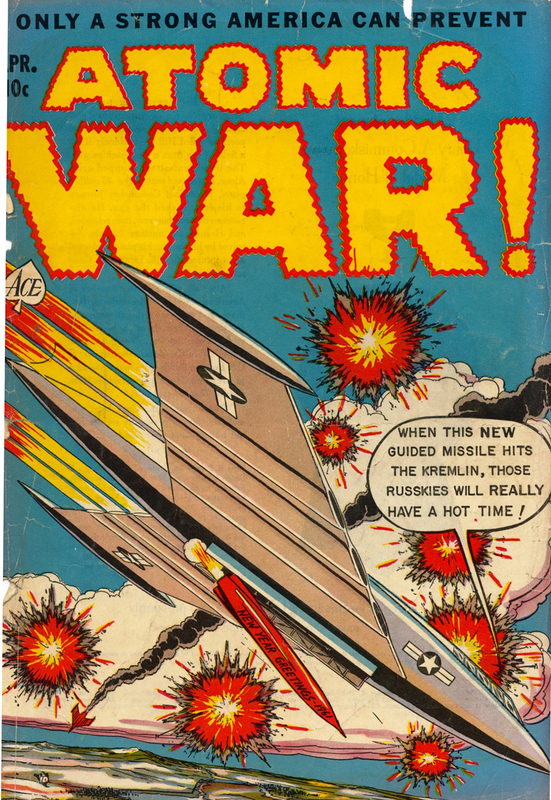 Werber takes all of this information and weaves it into a tense action scene in the book. Out of the millions of virgin queens who swarm off, only a handful actually survive. They are eaten by birds, they are killed by competing ants, or they simply fail at setting up a new colony. This high failure rate allows Werber to add a lot of suspense to the situation when narrating the nuptial flight of one of the main ant characters. She flies hard as birds pick off her comrades left and right, she tires and can fly no more and falls in a river, she gets trapped in a spiderweb and faces almost certain death there, and then she lands, eats her own wings (high-protein nourishment after an exhausting ordeal), and starts the laborious process of bringing a new nation into the world. This melding of action and explanation throughout the book creates a strange phenomenon whereby, as Werber advances the plot, the reader learns a ridiculous amount about how ants work. I know about trophallaxy, the nuptial flight, where and how they store food, their symbiotic relationship with aphids, how they wake up after a long hibernation, how they use their antennae, how they care for their young, how they wage war (they can actually shoot acid from their abdomen! ), and a host of other facts. The interplay between information and plot advancement creates a pleasurable sense of ambiguity around whether the book is a reference text or a fiction book. I mean, it’s a fiction book; it has talking ants for God’s sake, but from what you can learn from it, it may as well be an encyclopedia. 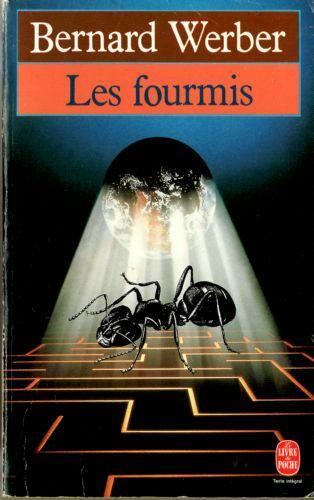 Which brings us to what might turn you off of this book: If you do not care about ant facts, you will be bored to tears. The main payoff of the novel is the painstaking exploration and elucidation of an extremely alien culture that exists just a few feet underneath the earth, and if you are not into that, your experience of the novel will be missing its main selling point. The humans are hands-down the weakest part of the novel. Their thoughts are simplistic, their dialogue is uninteresting, and their path through the narrative is not nearly as appealing as that of the ants. Werber does not construct solid mimetic aspects for his characters. James Phelan’s theory of character splits character creation into three aspects: The mimetic aspect is how much the character resembles an actual person, the thematic aspect is how the character serves to advance the ideas of the novel, and the synthetic aspect is how the character serves as an artificial construct that advances the narrative. Many SF novels skimp on developing the mimetic aspect of their characters (consistent character traits, subtle emotional responses, believable interactions with other characters). Having fully-developed characters along all three axes is often what separates SF books that escape the Science Fiction and Fantasy section of bookstores from more well-recognized (but not necessarily less worthwhile) SF. For example, The Handmaid’s Tale, 1984, and Fahrenheit 451 are not considered genre literature, whereas the less character-centric Starship Troopers, The Gods Themselves, and Planet of the Apes are almost always found next to the Star Wars books. One of these categories of SF has much better book covers than the other. In some SF novels, the subsumption of character-as-person by character-as-idea is a symptom of SF as a literature of ideas – the SF novel is an exercise in philosophical extrapolation, and everything else takes a backseat to that. It is forgivable to have two-dimensional characters in the service of ideas, but Werber’s humans are stunted both mimetically and thematically. Their only purpose is synthetic – they stumble through the world of the book and advance the plot. The flimsiness of the human characters and the relatively lackluster plot are the only sour spots in an exact, exciting, and enlightening study of how a society completely alien to our own might function if it had just a little bit more brainpower than we give it credit for. Ants are amazing. They are arguably the most successful animal on the planet. They are on every continent, everywhere except for the highest mountain peaks and the poles. They have been around for 140 million years (humanity = 200,000 years). The total weight of all ants on Earth roughly equals the total weight of all humans on Earth. If they can communicate the way they do in this book, and we piss them off, we’re screwed. Maybe you should read this as a primer on how best to welcome your new ant overlords. ← Tough Questions: What’s the Worst Piece of Furniture You’re Still Holding On To?